You are here: Home » Blogging » Can You Purchase Your LOFT During the Government Shutdown? Can You Purchase Your LOFT During the Government Shutdown? If you are in the process of purchasing your LOFT and are worried about the government shutdown, recent news from Freddie Mac may have you sleeping a little better. The announcement, effective October 8, 2013, allows lenders to use signed federal tax returns as income verification rather than a tax transcript for loans, loan modifications, and certain other loan programs. “Today’s bulletin [issued October 7, 2013] is intended to give lenders the certainty to continue approving and delivering new mortgages that meet Freddie Mac guidelines to eligible borrowers, such as federal employees and contractors, during the temporary shutdown,” he explained. This news should comfort many potential LOFT owners affected by the government shutdown, in public and private employment, who temporarily find themselves without an income. 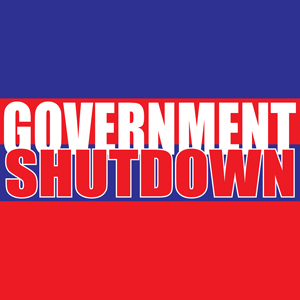 Find out more about how the temporary government shutdown may affect your LOFT ownership by clicking here.